The existential dilemma of whether or not to follow your characters wherever they might lead. This post goes right along with what I blogged about not too long ago and it’s a very good reminder for me–so I decided to post it again. 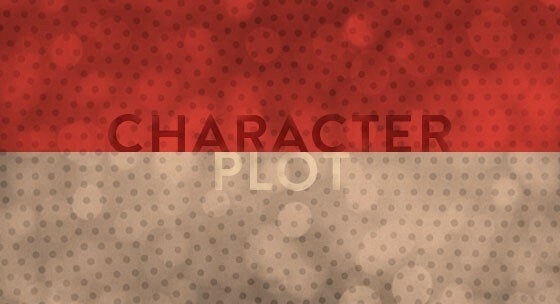 Whether you have a plot-driven, a story-driven, or a character-driven novel, the characters are immensely important. So, follow them. Listen to them. It is their story after all. What is the dilemma you ask. Do you follow where you characters lead or are you determined to keep the story on the course you’ve already determined for it? This is something I’ve been thinking about a lot lately. As I have written my story, it has taken quite a few twists and turns that I did not expect or see coming. What did I do with them? Why, I followed of course! Isn’t that what a writer does? Well, that is the question isn’t it? I have never been overly fond of the terms “Plotter” or “Pantser” but I do begin, after all this time, to see why they fit so well.